We here at AIO Bot are hosting the biggest giveaway in sneaker history! Sneakerheads around the world will have a chance to win up to $11k+ worth of Yeezys, like the much awaited Yeezy Boost Frozen Yellow (when it’s released). 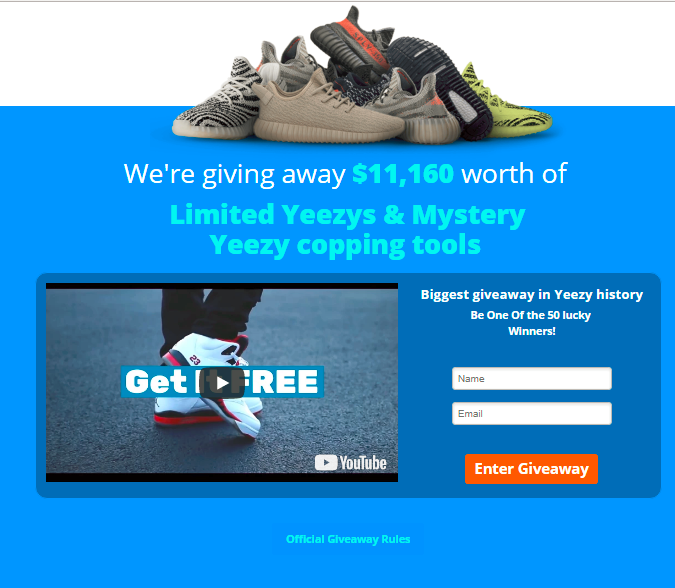 Getting free Yeezys has never been easier – no like literally, a giveaway this massive has never ever been done before! Everyone knows how hard it is to cop Yeezys, let alone free Yeezys. Even if you’re willing to pay the full price for them it’s nearly impossible without divine luck on your side. 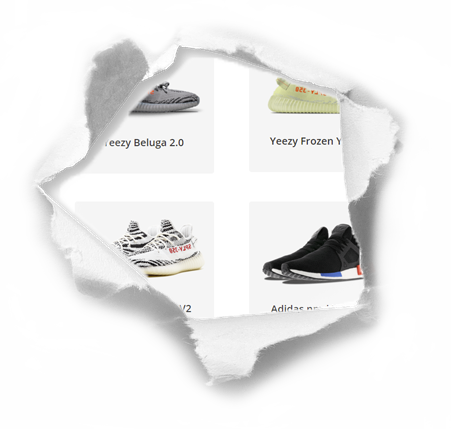 The fact remains that Yeezys sell out like hotcakes (or do hotcakes sell out like Yeezys?) Not to mention the ridiculously priced resale values. Based on our Ultimate Yeezy History Guide, some Yeezys even sold for 10 grand! 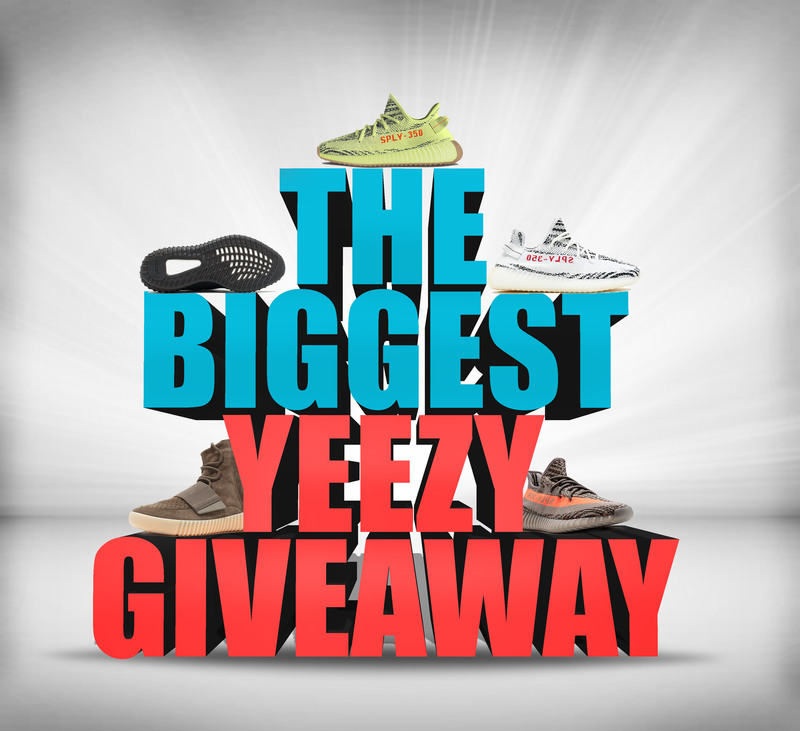 Therefore…Drum roll, please… We’re giving away Free Yeezys! And not only does our giveaway include FREE YEEZYS, but we also have a range of MYSTERY gifts we’re dying for you to try! enter your Name and Email. Done and done! Think of us as the Oprah of the sneakerhead community!